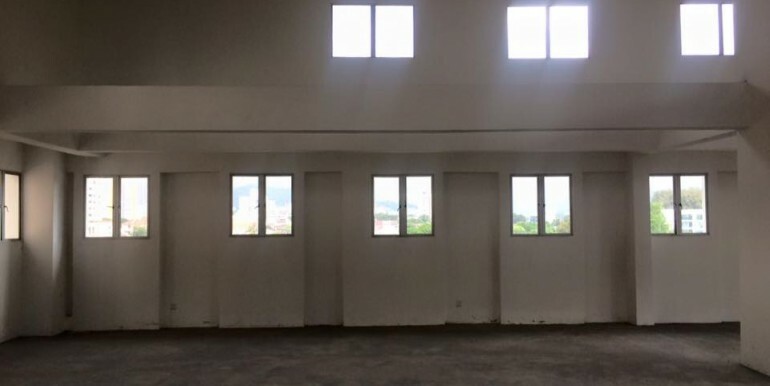 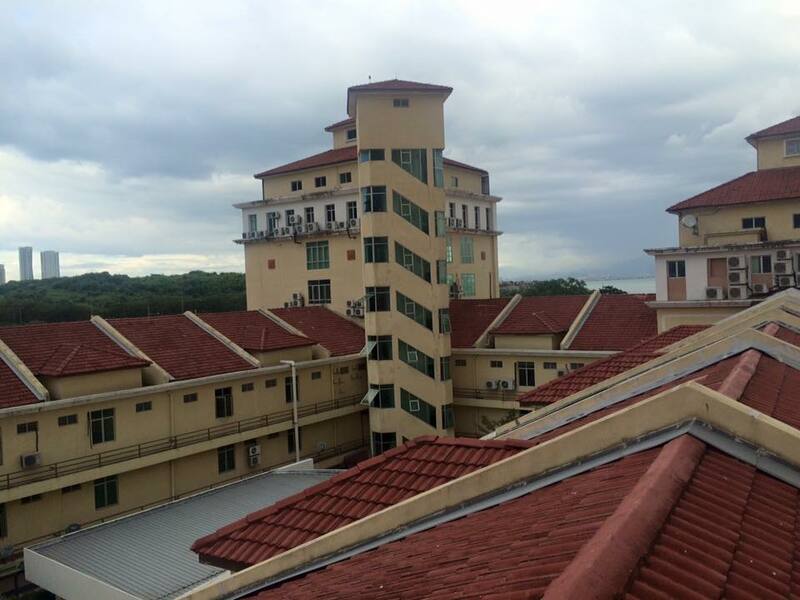 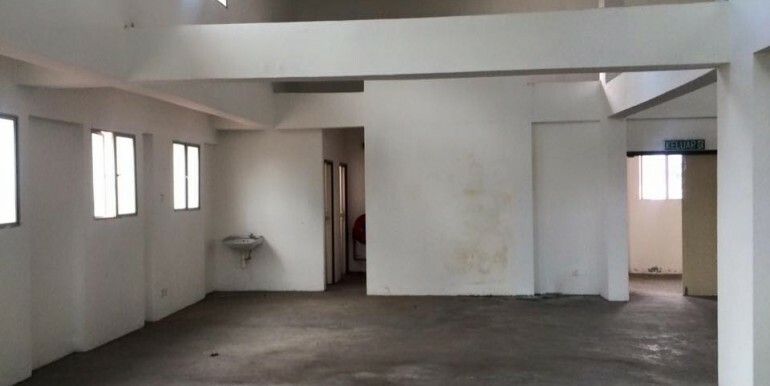 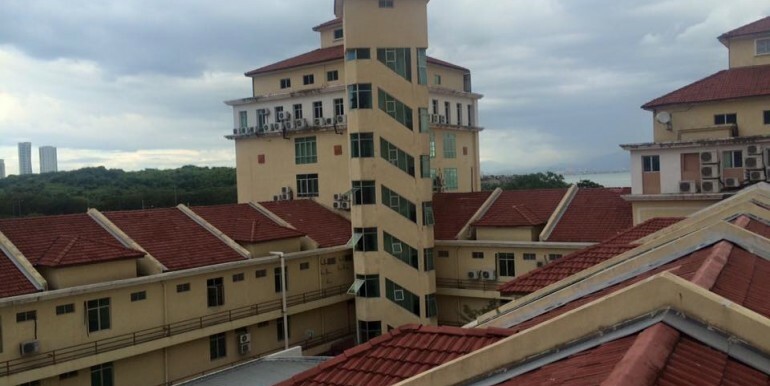 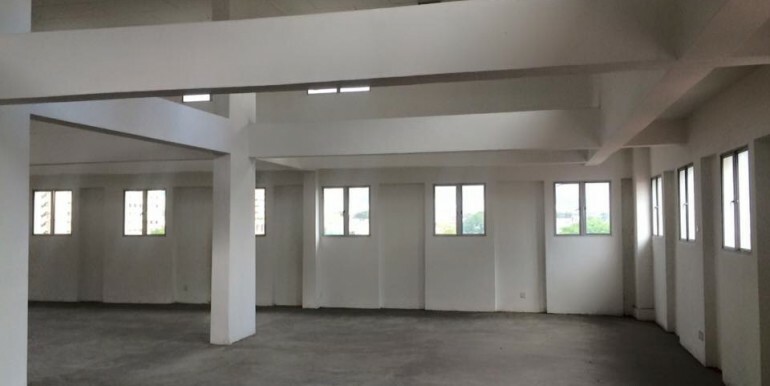 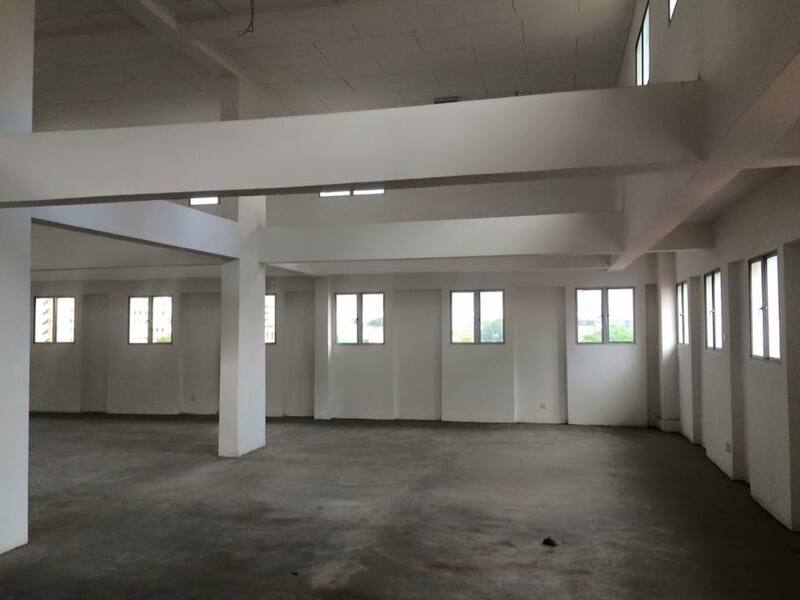 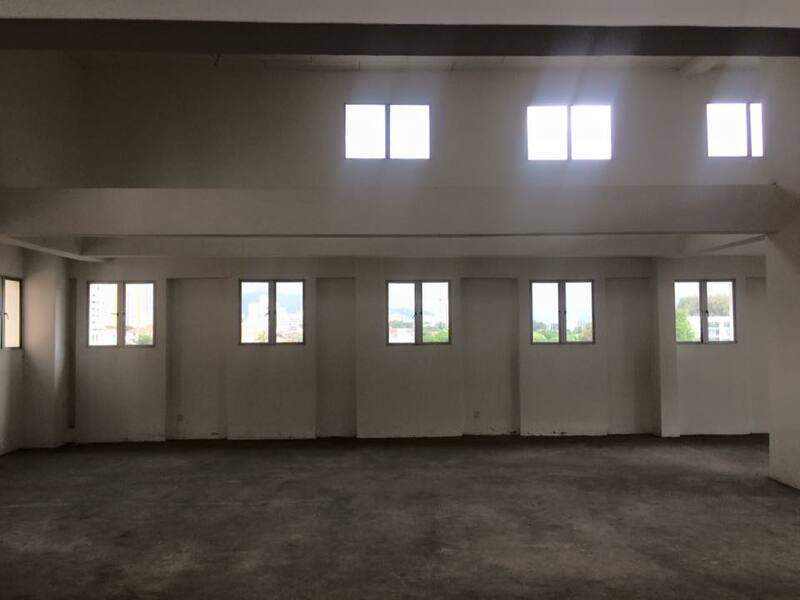 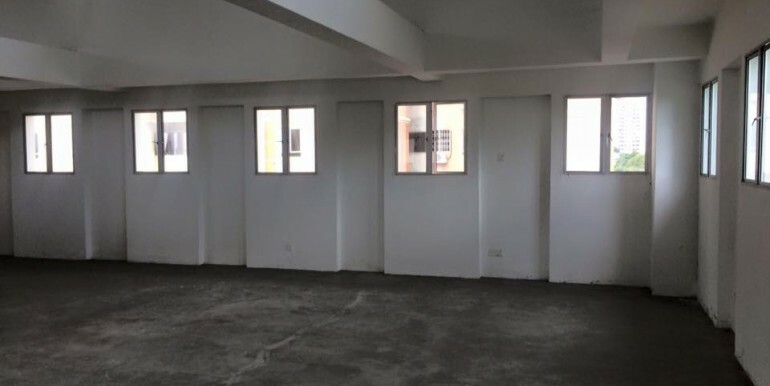 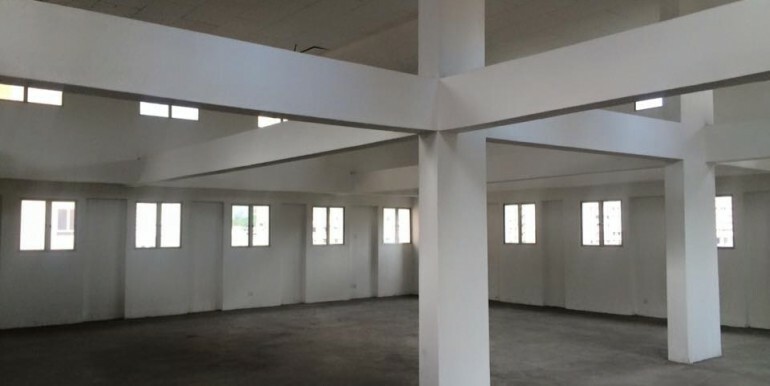 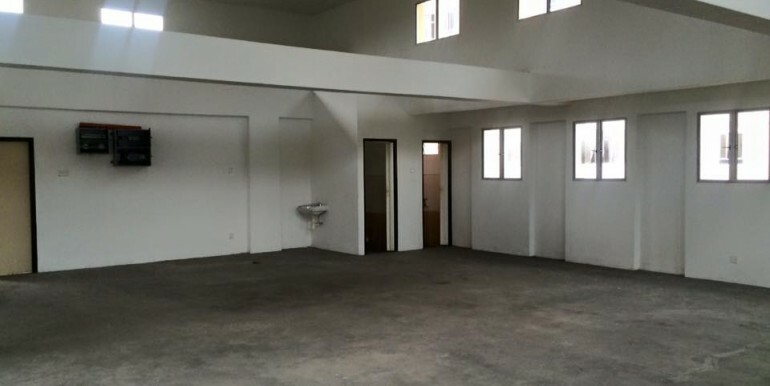 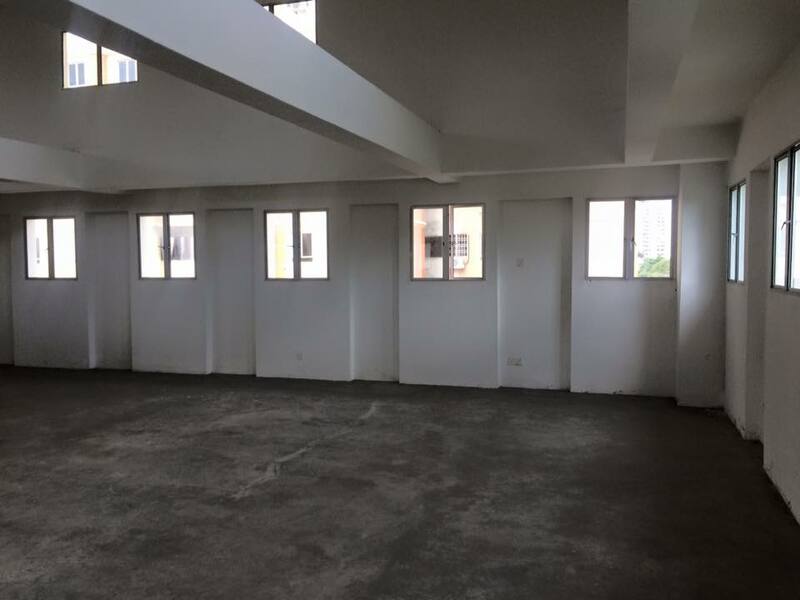 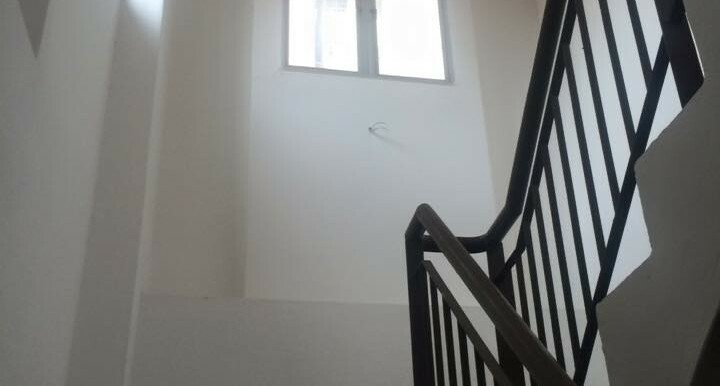 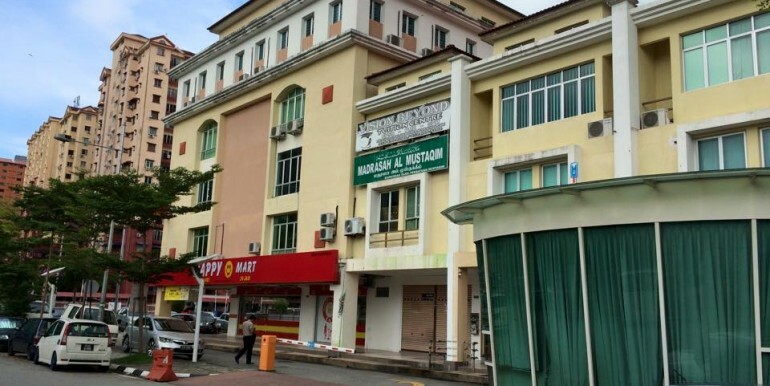 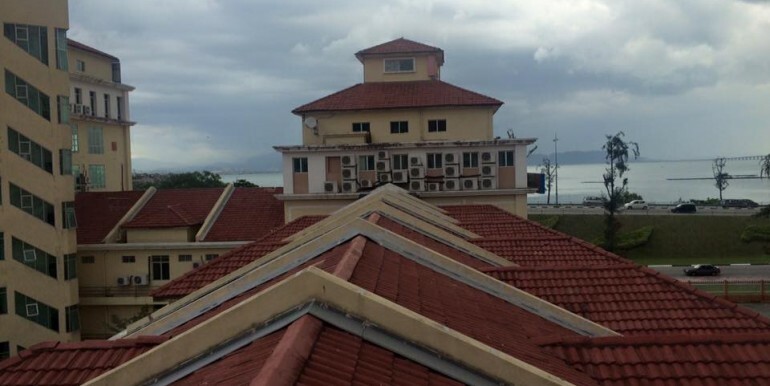 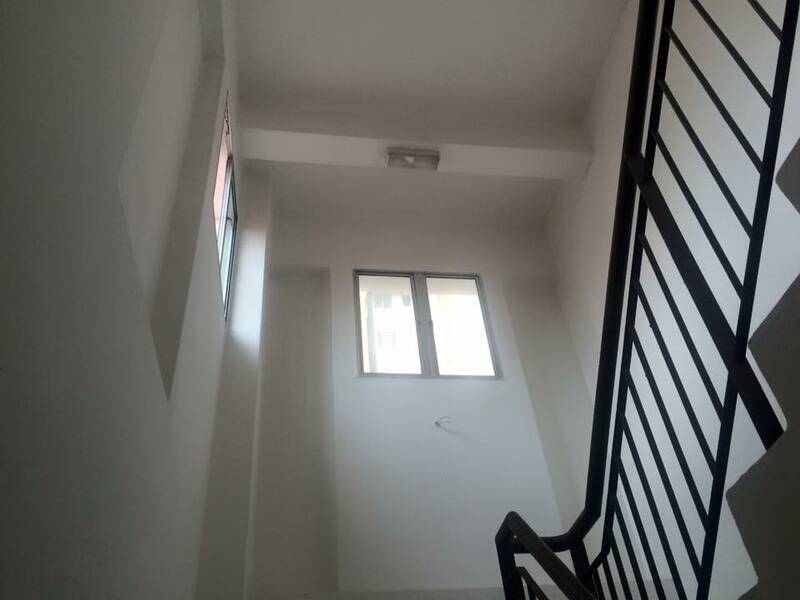 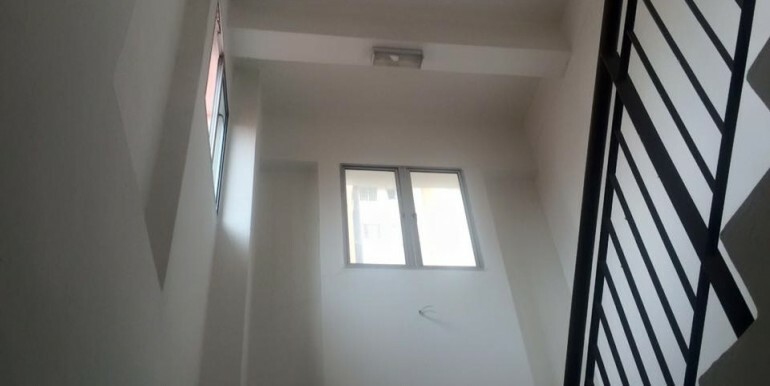 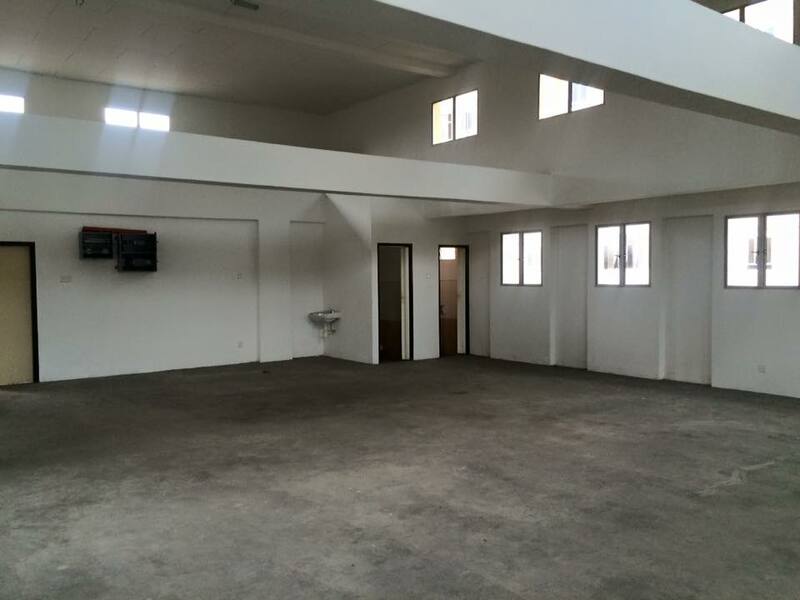 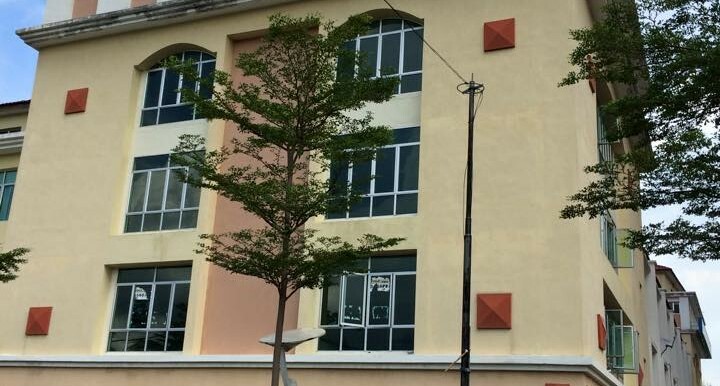 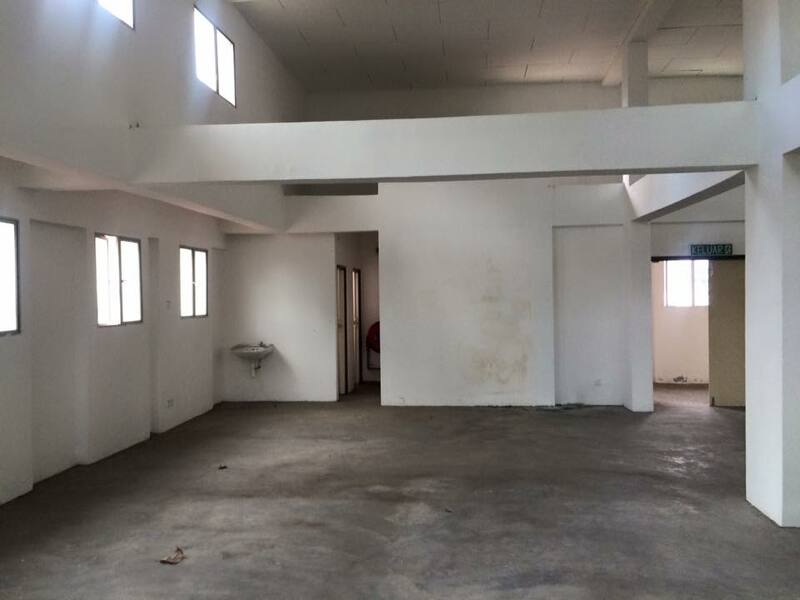 The subject property is situated on the top floor of a five storey building in Jalan Hajjah Rehmah. 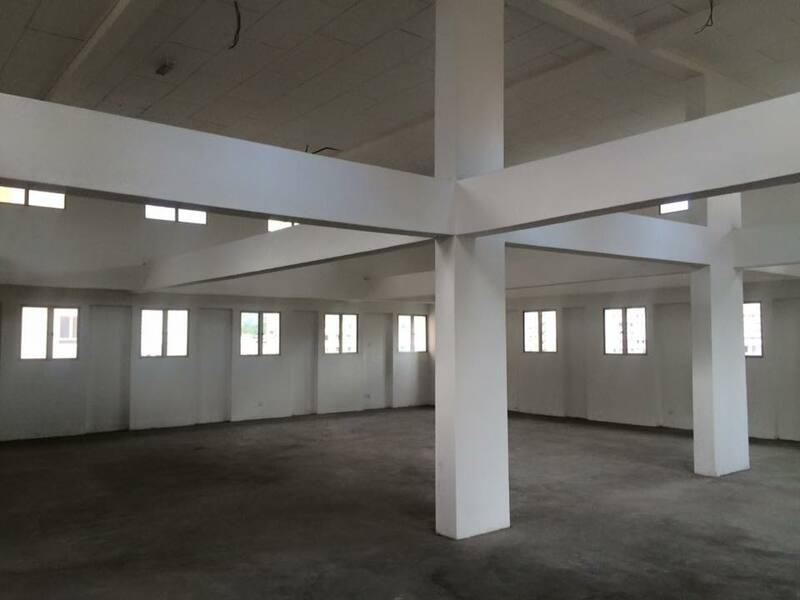 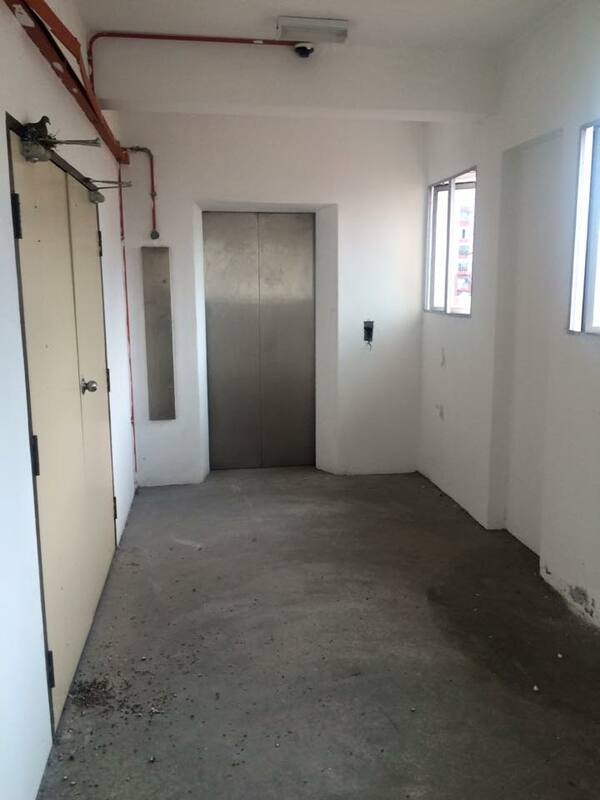 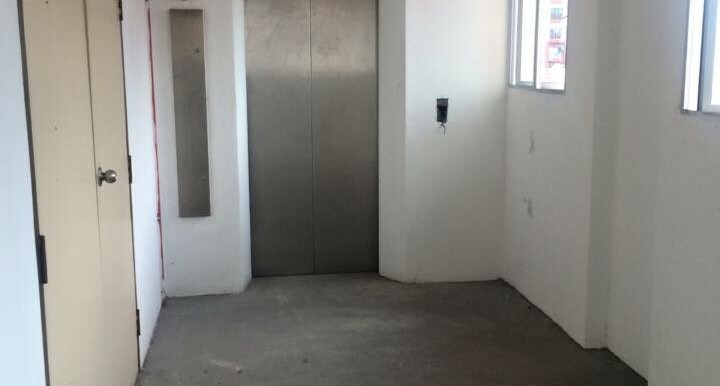 The unit is a corner unit and lift is available. 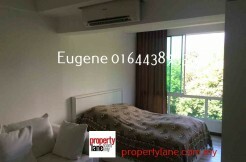 It is easily accessible via Batu Lanchang, Jelutong or the expressway. 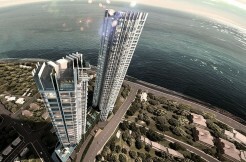 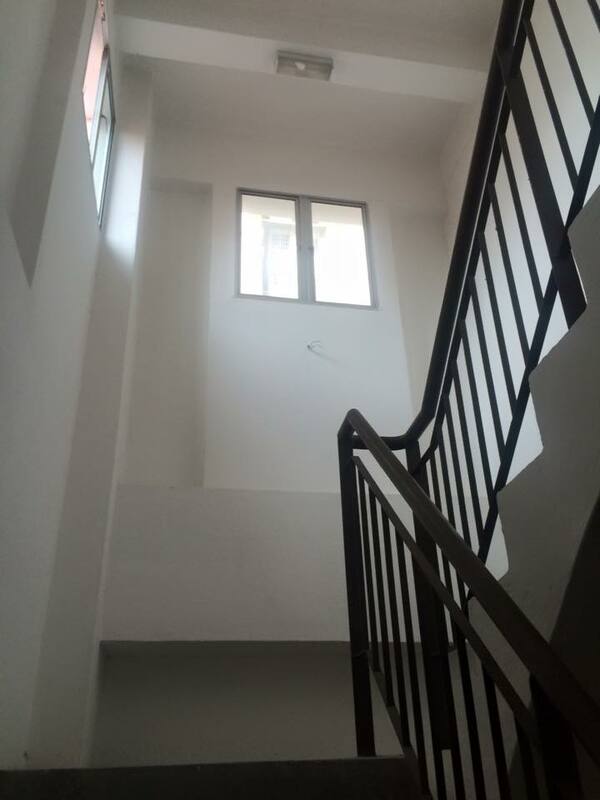 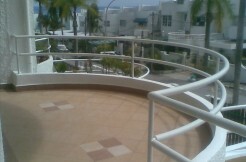 It offers high density neighbourhod as Mutiara Heights and Mutiara Idaman is between the property. 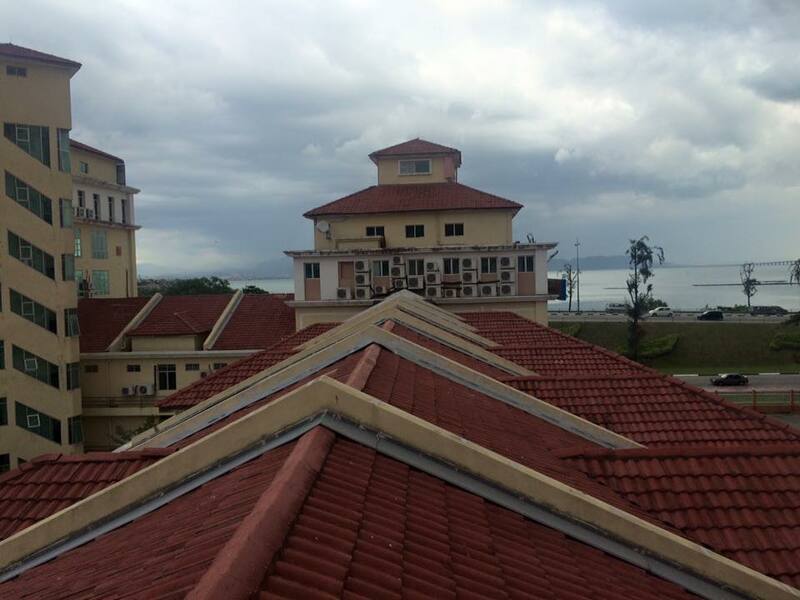 And within 5 minutes drive, the neighbourhood of Sungai Pinang / Karpal Singh Drive housed residential apartments namely Ocean View, The Spring, Summer Place, Maritime, Desa Pinang 1&2, and Nautilus Bay.